Program Support Center (PSC) produces multiple newsletters to keep our customers informed of the great work happening as well as the upcoming changes in procedures and policies. 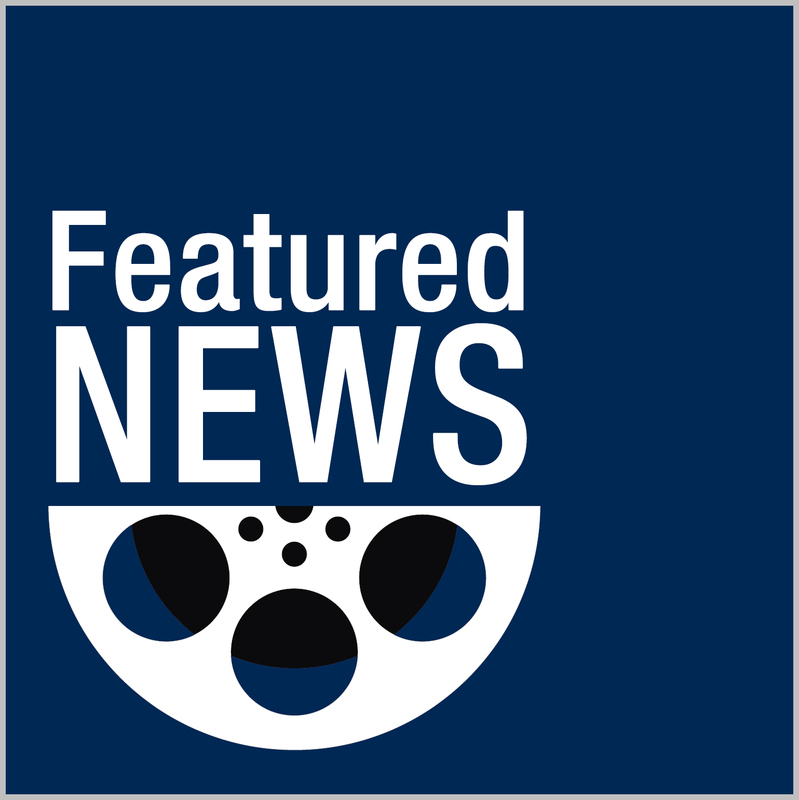 Check back often to stay up-to-date with PSC news. 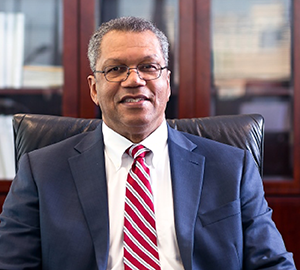 Read the latest message from the PSC Director. 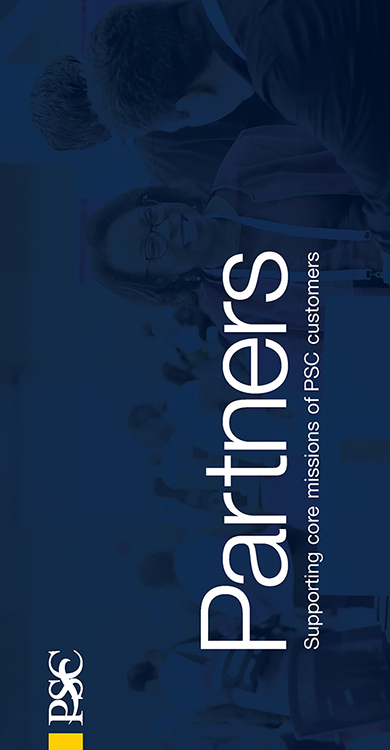 Partners keeps you informed about PSC's services and products, and provides a greater understanding about our organization — our people, goals and performance — and how we can best serve you and your mission. PSC's GOing Places Transportation Technical Bulletin serves as a source for news, information, resources, and tips for the U.S. Department of Health and Human Services' (HHS) transportation and travel communities. 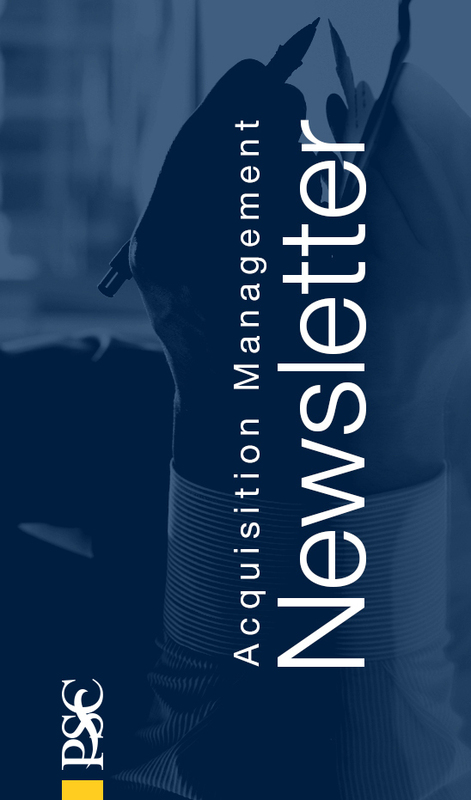 Read the latest message from the Director of PSC's Acquisition Management Services with updated deadlines, successes, and service goals. Enjoy inspiring feature articles highlighting PSC influencers, staff, and successes. © 2018 Copyright Program Support Center — U.S. Department of Health and Human Services. All Rights Reserved. Content on this page is maintained by Program Support Center (PSC).